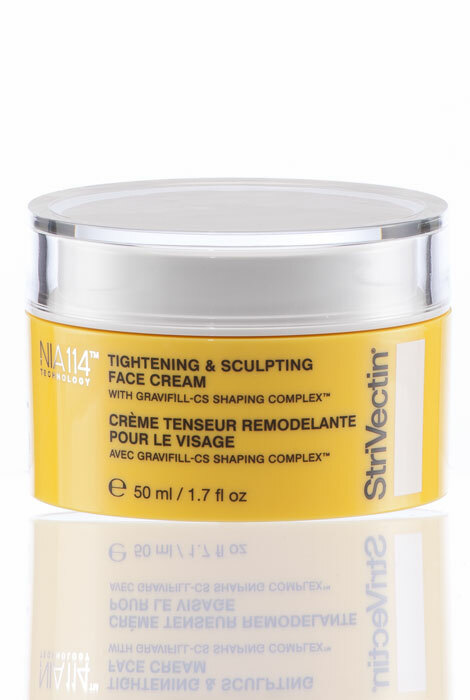 Restore firmness and elasticity to your skin with StriVectin® Tightening & Sculpting Face Cream. This intensely nourishing skine cream visibly plumps and lifts skin, improving the appearance of facial definition. 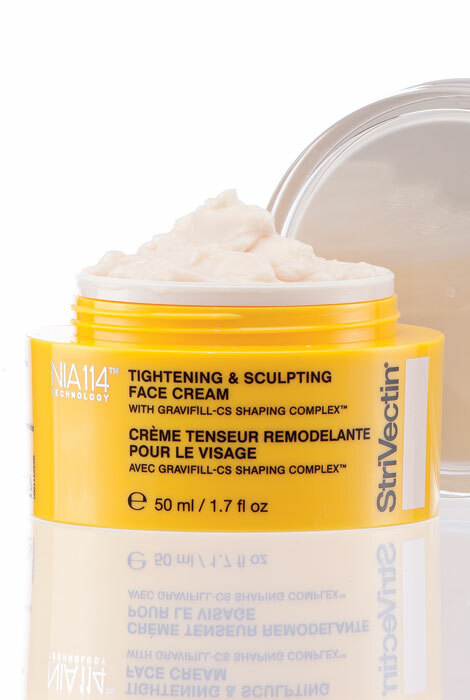 Two proprietary powerhouse ingredients help erase years from your complexion: Gravifill-CS Shaping Complex™ targets loss of volume and visibly sculpts facial contours, while patented NIA-114™ technology strengthens skin’s moisture barrier for deeply hydrated, replenished and supple skin. Consumer evaluation studies revealed that after eight weeks, 97% reported skin looked firmer and more defined, 95% reported skin felt hydrated and nourished, and 92% reported skin appeared plumper. To use, apply to clean skin in the AM and PM. Can be used with StriVectin Tightening Face Serum. 1.7 fl. oz. On clean skin, apply to face in the AM and PM after StriVectin Tightening Face Serum.